TOP PRO BOXING, TOP PRO GLOVES, TOP PRO OFFICIAL DISTRIBUTOR, TOP PRO BOXING. 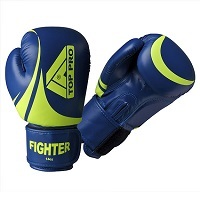 These gloves are suitable for both male and female fighters of intermediate to advanced level. They have an advanced Closed Cell Injection Memory Form construction. 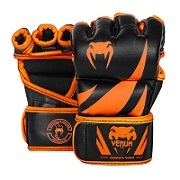 That gives them better performance and have been designed to mould to the hand for better protection. The triple density foam gives you increased shock absorption along with the reinforced palm for even more safety to the hands. Along with an attached thumb to reduce down on injury. 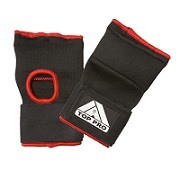 Large Velcro wrist cuff fastner. 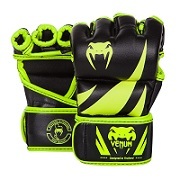 A new unique designed foam knuckle. Closed Cell Injection Memory Foam. Attached thumb for safety protection. Available Sizes: 10oz, 12oz, 14oz, 16oz. 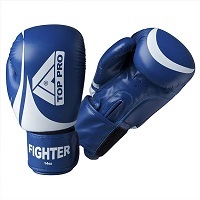 Available Colours: Blue & White. FOR INTERMEDIATE & ADVANCED FIGHTERS.